We are passionate to prepare homemade solutions for beauty and health. We have knowledge of preparing homemade solutions for several problems. We try to give you best homemade solutions for your problem. And we also care for you. 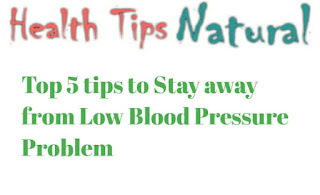 And would like to share our knowledge and experience with you through our website healthtipsnatural.com. We would be very happy if you leave your suggestions about site improvement and articles.